Birthday Balloon die-namics by My Favorite Things. 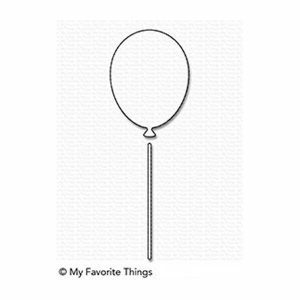 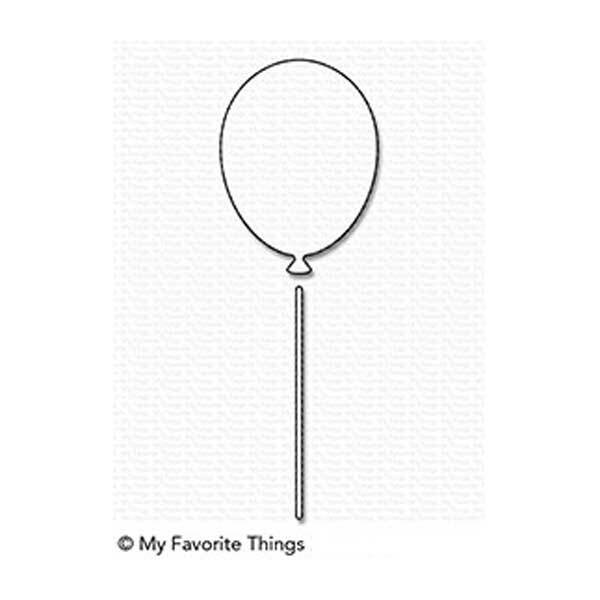 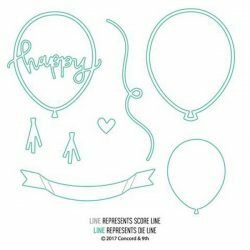 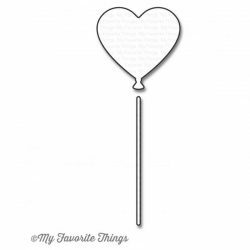 An iconic representation of celebrating…for birthdays most obviously but for any number of other festive occasions as well — that’s what you get with the entirely classic, refreshingly simple Birthday Balloon Die-namics. 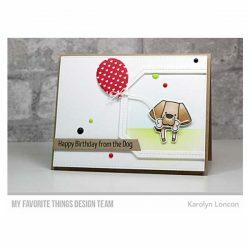 Whether you opt for a single balloon or wish to create a bountiful bouquet of them, this Die-namics will suit your needs. 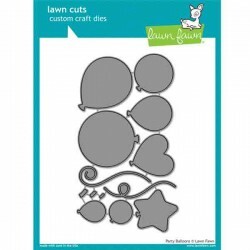 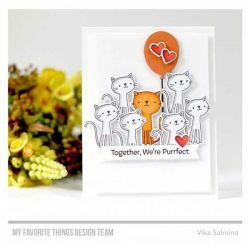 Go crazy adding color, pattern, and dimension to your cards with this ultimate party accessory.